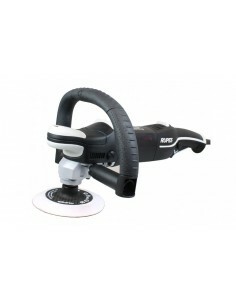 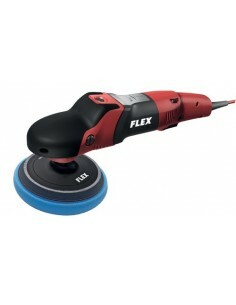 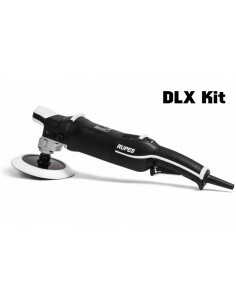 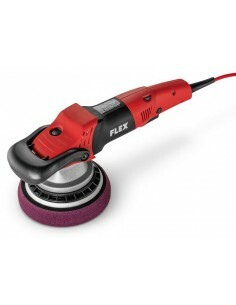 ADBL Roller R125-01 is a rotation polisher dedicated for the most demanding tasks. 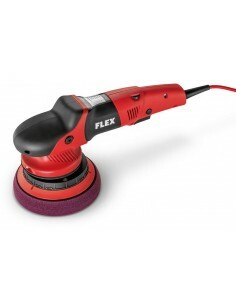 Skilled detailer will be able to conduct the whole process of paint correction, starting from cutting, through polishing, ending with ideal finish. 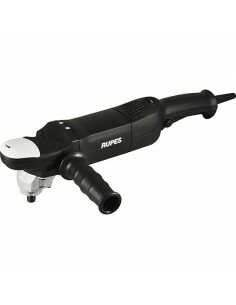 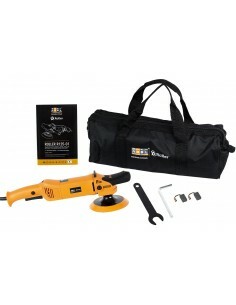 Specially selected 1150W electrical engine and enormous torque transferring gear allow heavy-duty, durable work with very demanding paintworks. 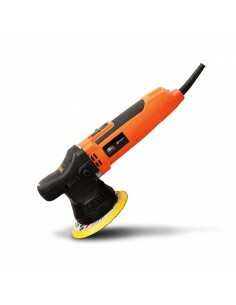 ADBL Roller R125-01 is a rotation polisher dedicated for the most demanding tasks. 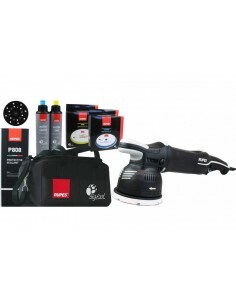 Skilled detailer will be able to conduct the whole process of paint correction, starting from cutting, through polishing, ending with ideal finish. 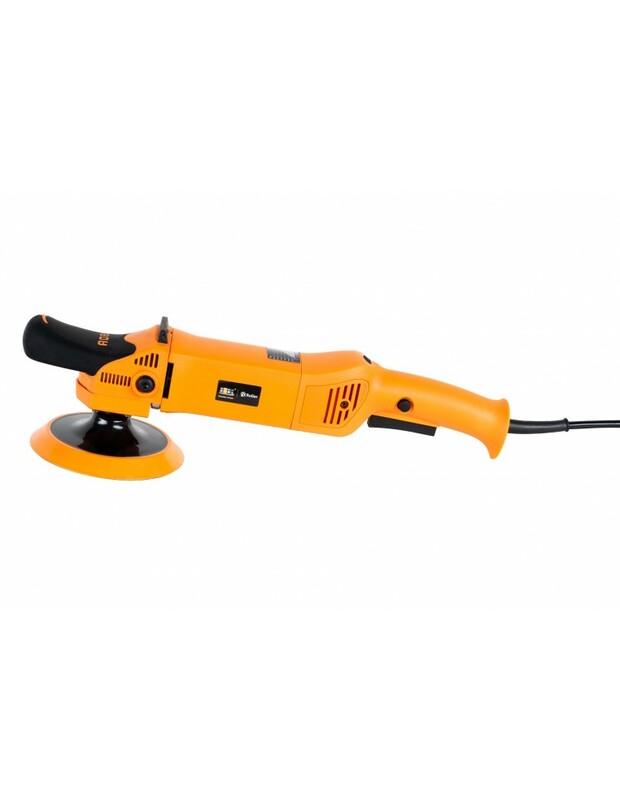 Specially selected 1150W electrical engine and enormous torque transferring gear allow heavy-duty, durable work with very demanding paintworks. 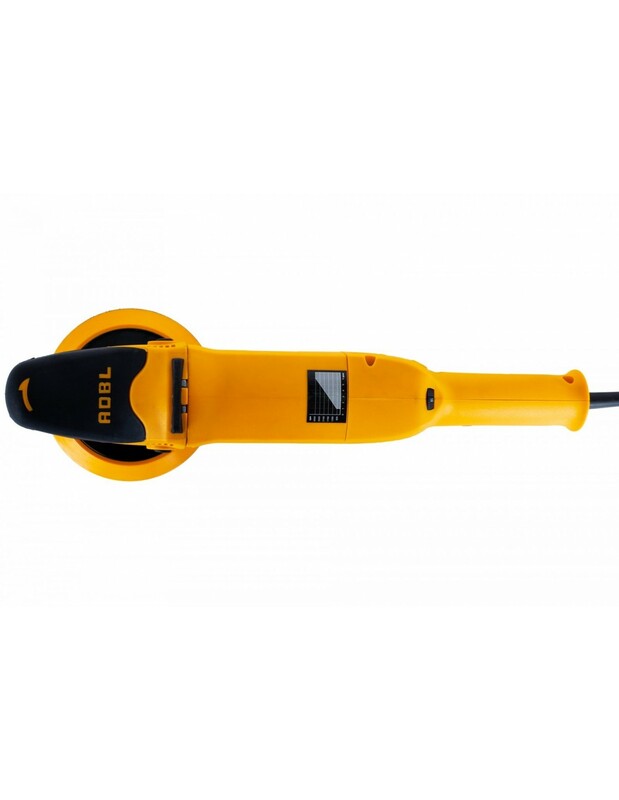 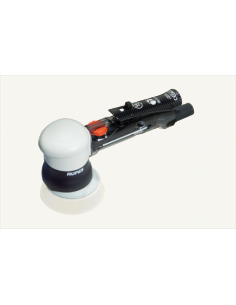 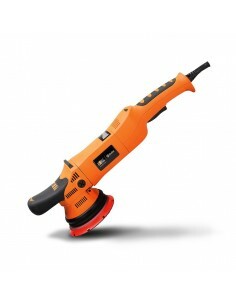 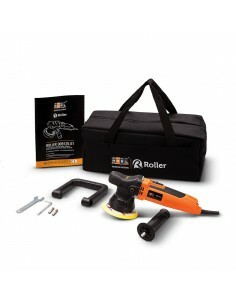 Additionally, Soft Start system, elec­tronic rotation stability, unique head machine design as well as 5 meter elastic power cord make ADBL Roller R125-01 a predictable, comfortable and silent tool.